LBUG members participate in the Supertuesday bike counts in March every year. 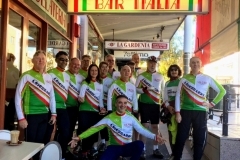 Supertuesday is a program run by Bicyclenetwork, formerly Bicycle Victoria. 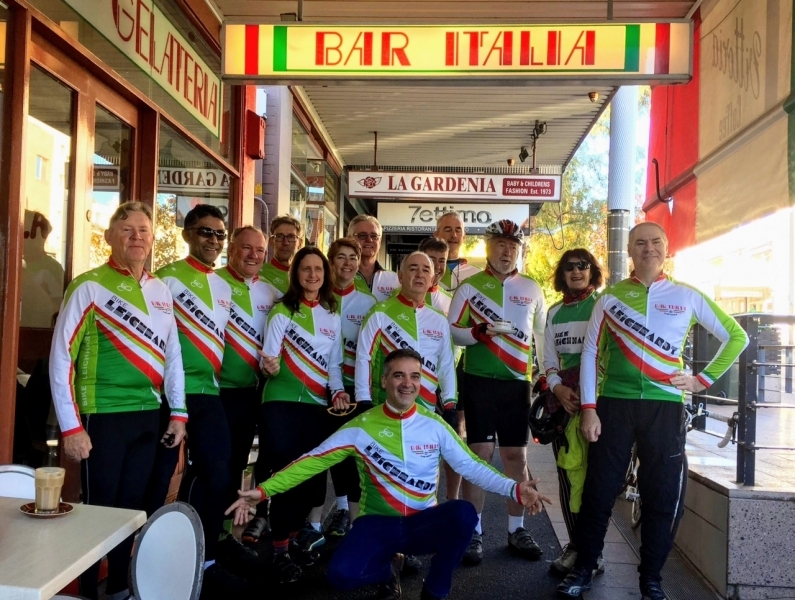 Participating councils get data on numbers of cyclists during the period 7 am to 9 am at a number of strategic intersections or on bicycle routes. LBUG get a $50 for each counter, so is a good fund raiser. Numbers for 2010 and 2012 are available. Search for “Supertuesday” in the search box. Data from the 2011 census for journey to work is also available now. Leichhardt (including Balmain, Rozelle, Annandale, Lilyfield and Leichhardt) had the second highest bicycle usage in Sydney, behind Marrickville LGA, at 3.6%. Sydney wide average is about 1.2 %. See forum discussions (search for “census”).